Welcome to Fond of Lawns, the lawn care specialists of Columbus, Fort Benning and beyond. 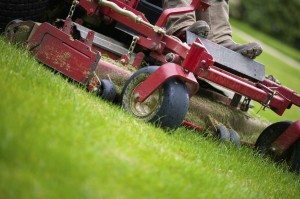 We love what we do – mowing and and maintaining landscapes to make your home or business stand out. This passion for lawn care management affects all of our services. You won’t find us missing appointments or cutting corners. We do the job right the first time. Businesses and institutions trust Fond of Lawns because of our reputation for reliability. 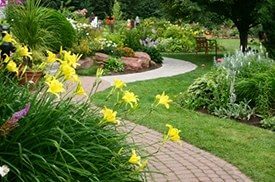 We offer on-time services to sharpen your landscapes and create eye-catching flower beds. 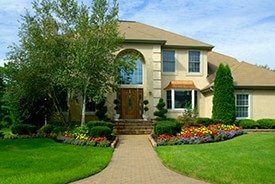 With Fond of Lawns, you always know what you’re getting: clean, consistent results that elevate your grounds. 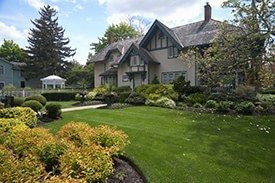 If you’re a homeowner overwhelmed by large lawns and unwieldy mowers, don’t stress any longer. 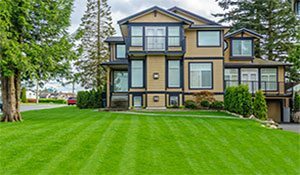 Fond of Lawns will treat your property right. 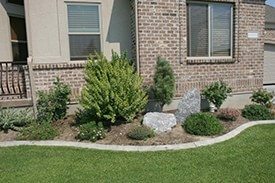 We cut, edge, trim, mulch and plant as if your property were our own. 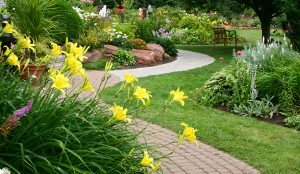 You can relax while we transform your yard into the landscape every homeowner deserves. 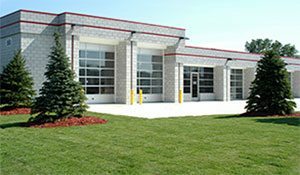 Be sure to view the gallery showcasing our past work. We think you’ll be as impressed as our customers. And don’t forget to check out what our clients are saying about our work. Contact Fond of Lawns for assistance with your next lawn or landscape project! All quotes and estimates are free of charge. Use the web form or call us at 706-464-5800.